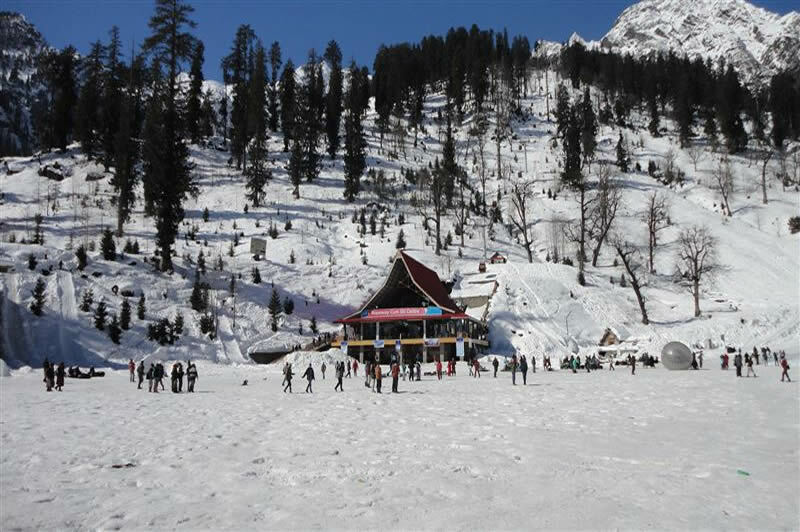 Manali Package 3 Nights / 4 Days. 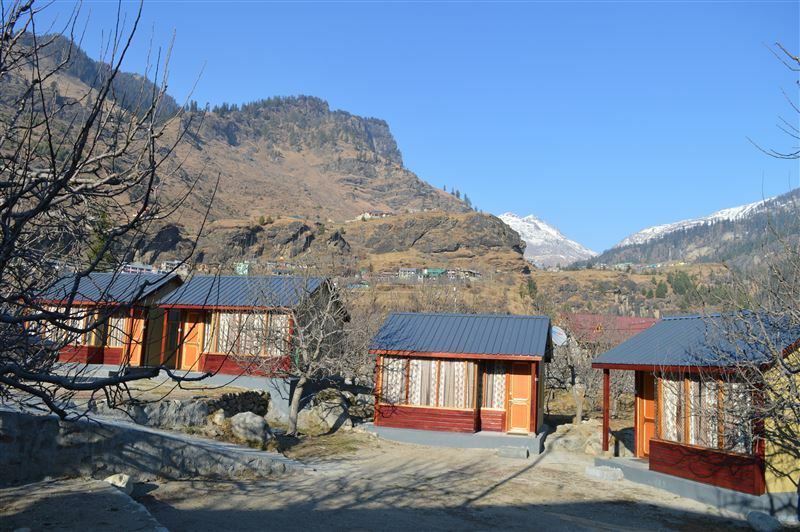 Upon reaching Manali Bus Stop, meet our representative who will transfer you to our pre-booked Huts/Cottage/Tent or Hotel. Check in time will be 12.00 noon but if rooms are available you can check in before 12 noon. 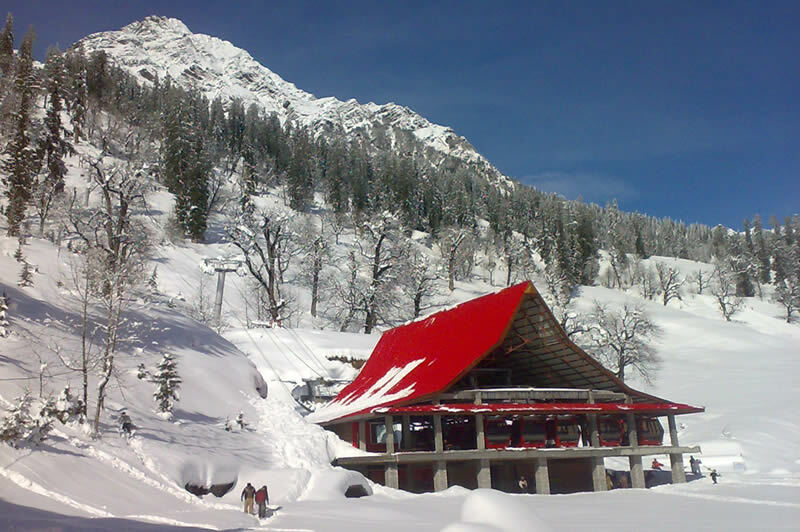 In afternoon head on for historic Hadimba Devi Temple &Vashisht Muni Temple Hot Water Spring. In evening roam in Manali local Market including Tibetan monastery. Overnight stay Apple orchard campsite in huts, or cottage. Early morning start your thrilling tour to Rohtang Pass upto snow Line. Beyond snow line/ snow point traffic is not allowed. This place is famous for snow; Here you can try your hands on Skiing, Snow Scooter and other activities. 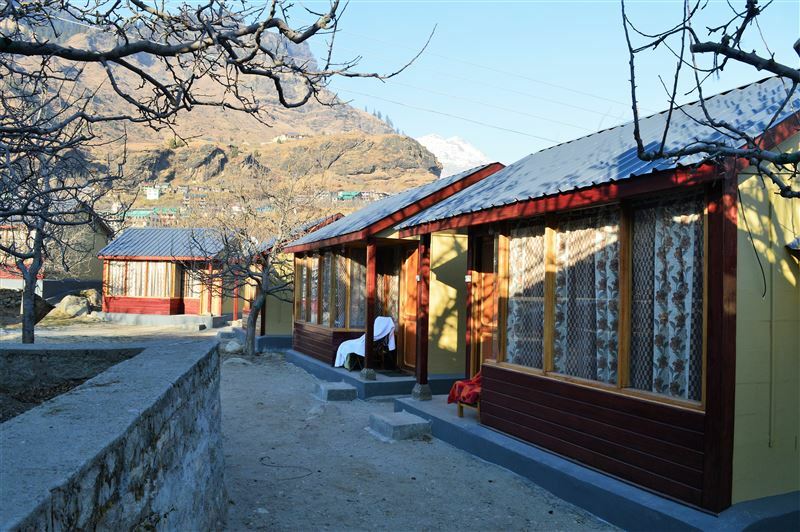 Enroute to Rohtang you will also cover wonderful locations like Gulaba, Kothi, Marhi. 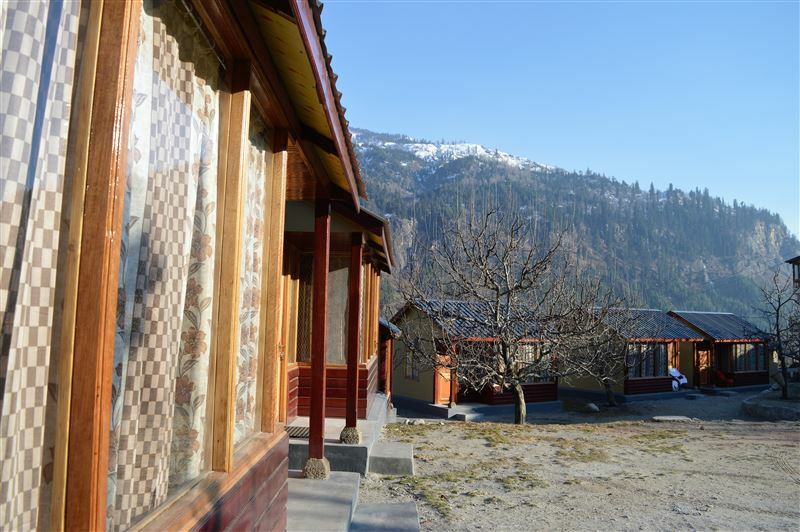 Return to Manali Hotel for night stay. 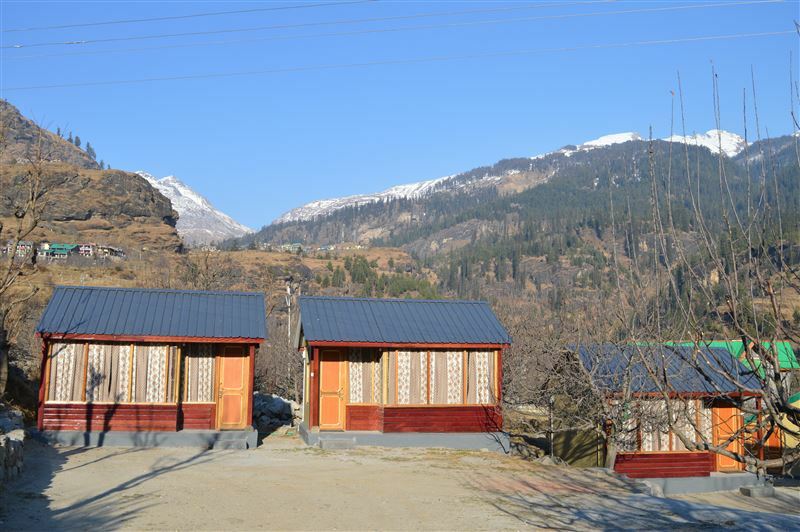 NOTE: – National Green Tribunal (NGT) has put a barrier post at Gulaba on Manali-Rohtang road. Beyond this point towards Rohtang vehicles can go only if road is declared ‘open’ by Border Road Organization. So Transport cost is included till Gulaba Barrier only in our package. Even if road is declared open for Rohtang pass during one’s tour to Manali, he must obtain an online permission for his vehicle to go beyond the barrier or book a taxi with permission. So we never guarantee your visit to Rohtang pass, it all depends on permission given by NGT. So we never promise after Gulaba to Rohtang pass. Cost will be extra on the spot. Today proceed towards kullu where you can shop silky soft Pashmina shawls and can also enjoy river rafting. Later on, continue your drive to sacred Manikran. 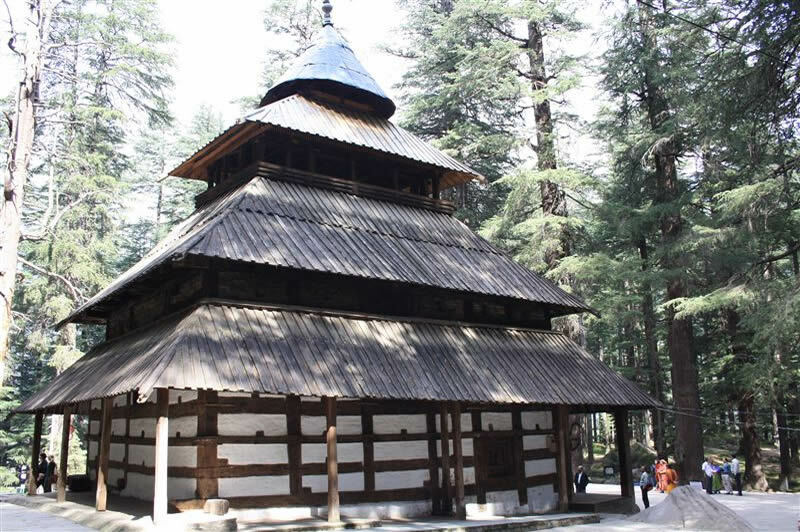 In manikaran visit holy gurudwara, Ramchandra Temple & Shiva temple. By late evening return to Manali hotel for Dinner and Overnight stay. Checkout time from the hotel is -11.00 AM . You can leave your luggage in the reception. Transport as per itinerary except Snow point or Rohtang pass. Check in the hotel after 12. Noon and check out from Hotel Before 11.00 Noon. Heater Charges (If required during winters only). 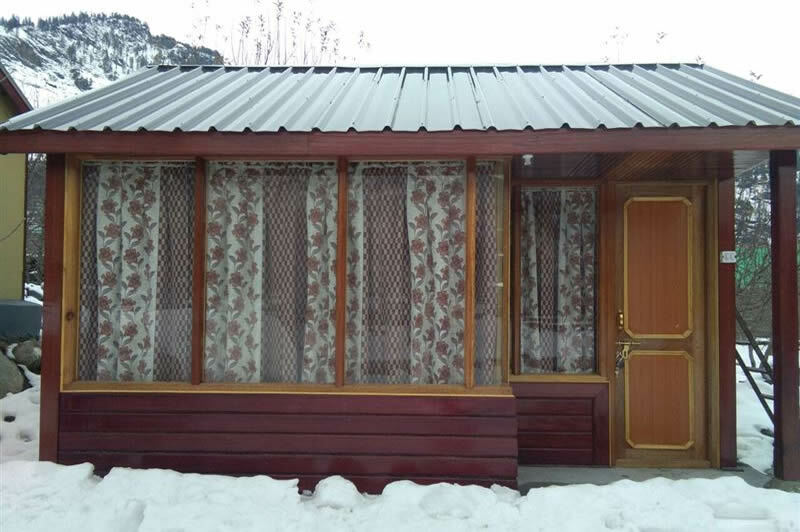 VPO: Buruwa (Manali), Distt. Kullu. Copyright 2018 www.mountainsojourns.com. All rights reserved.